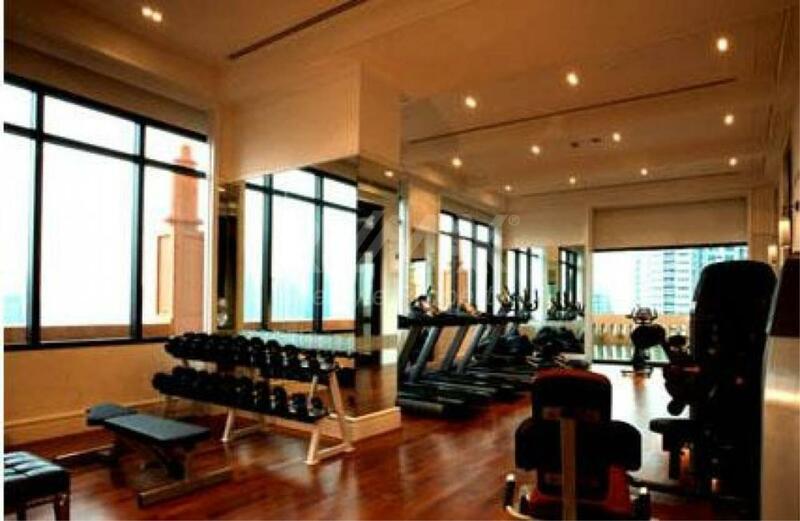 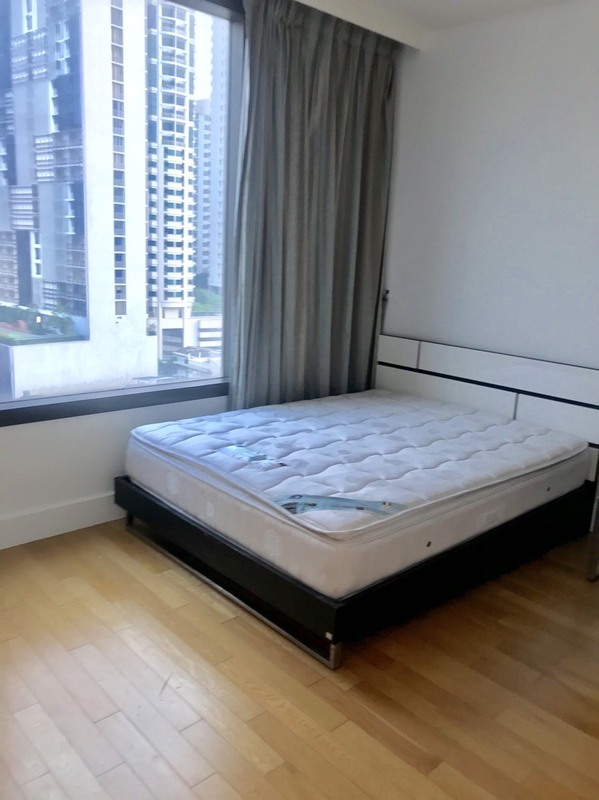 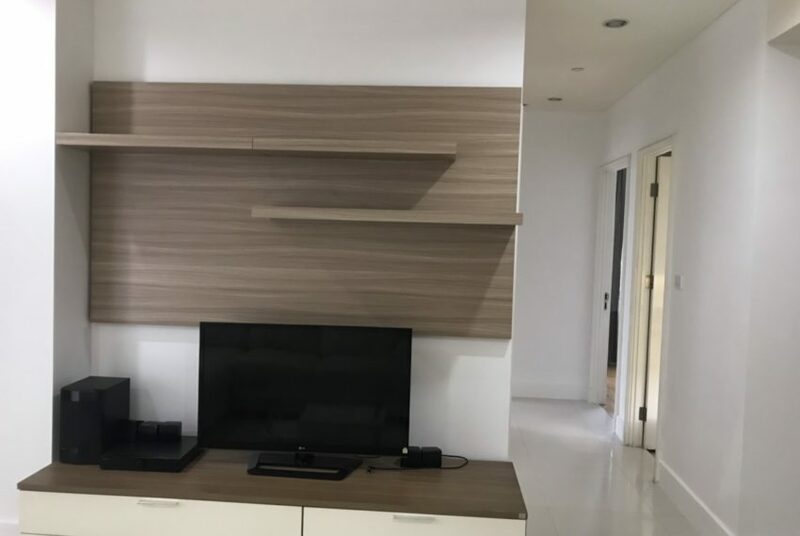 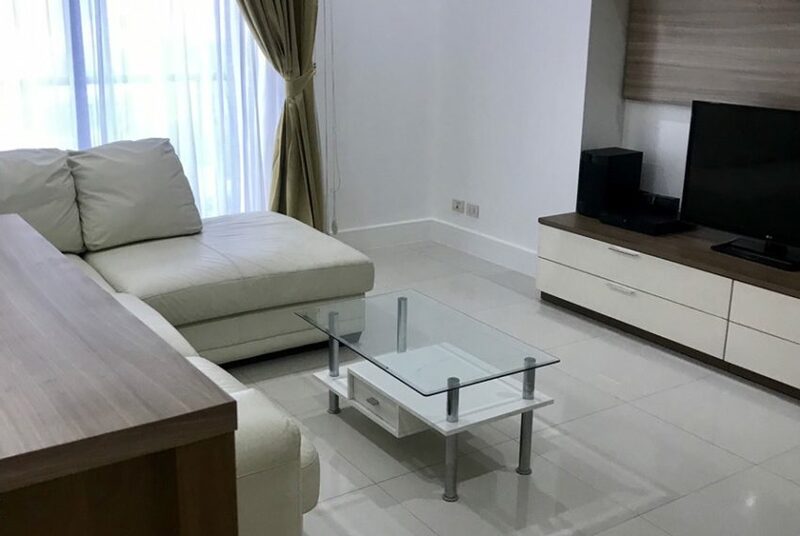 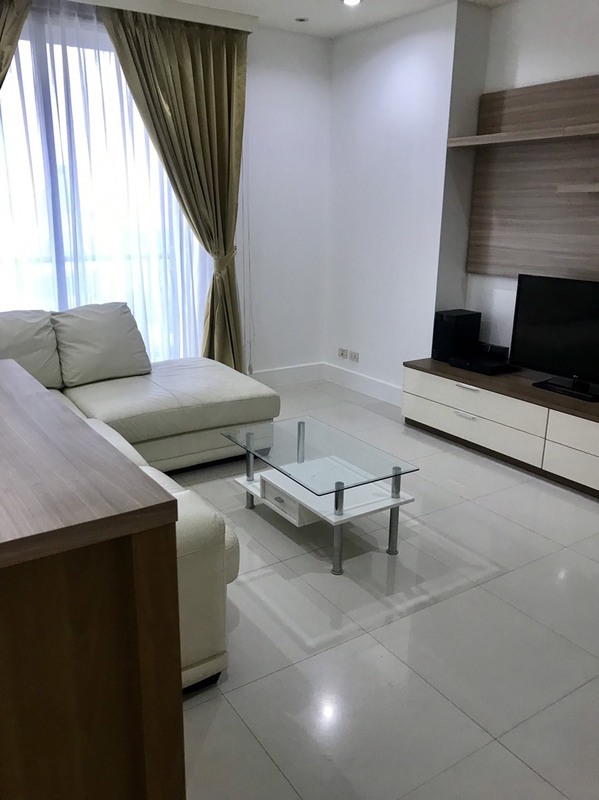 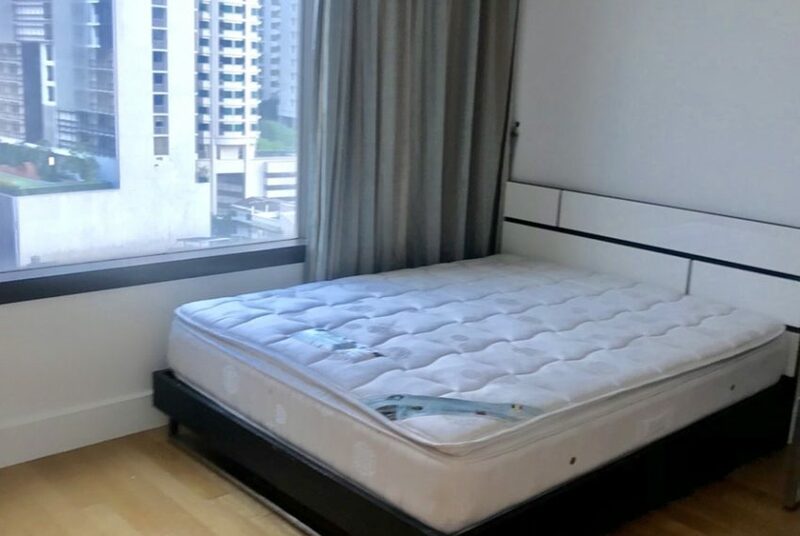 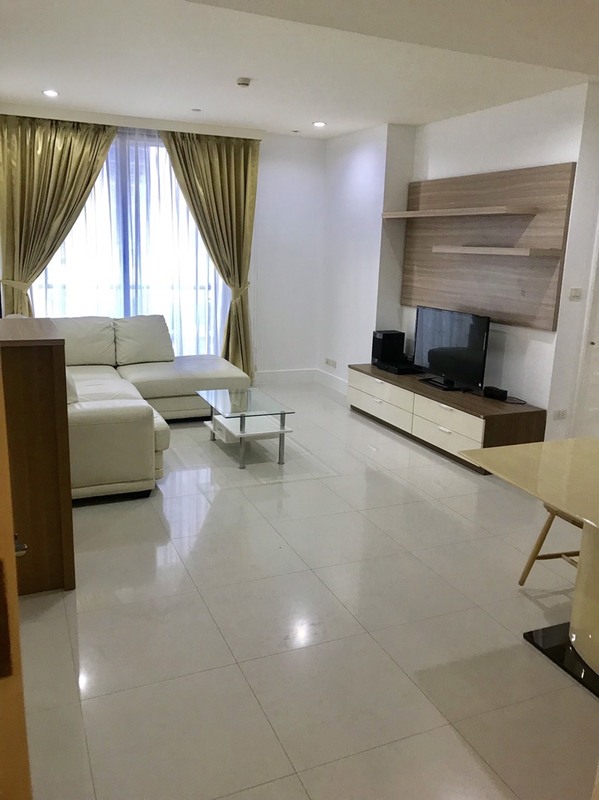 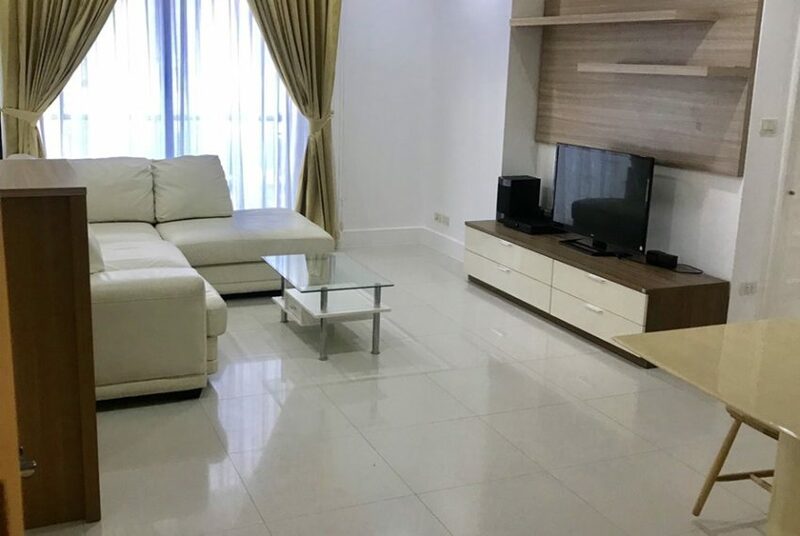 Owner is willing to rent this condo for 55,000 THB per month – 1 year contract minimum. 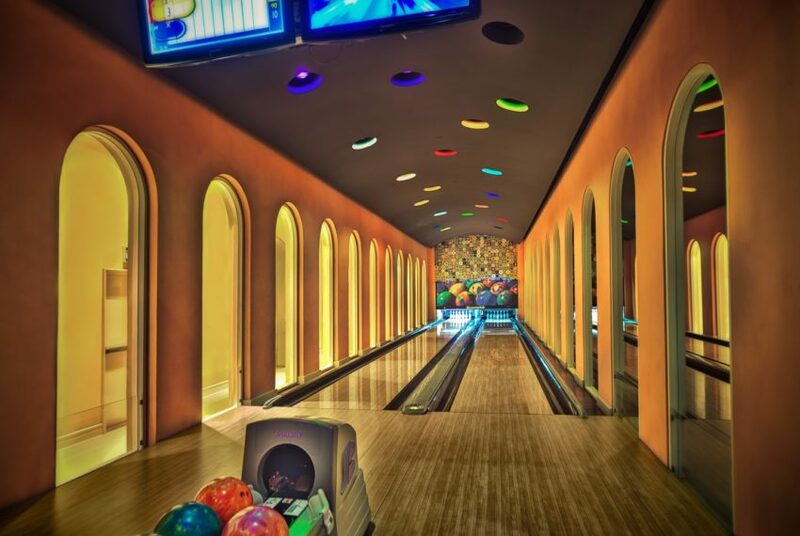 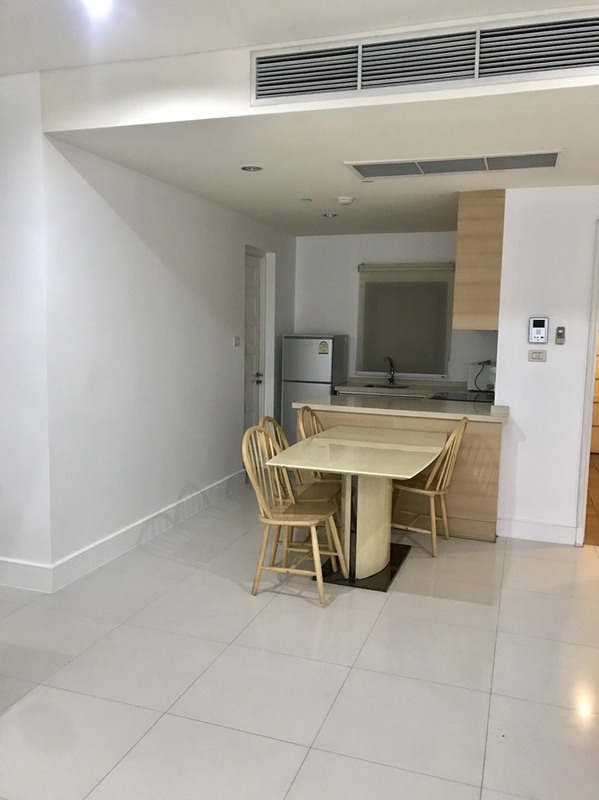 This condo is perfect for a family of up to 4 people. 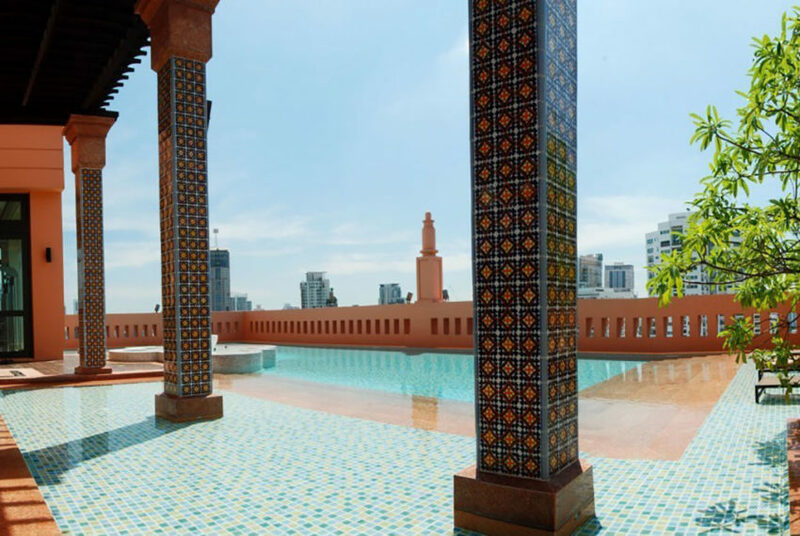 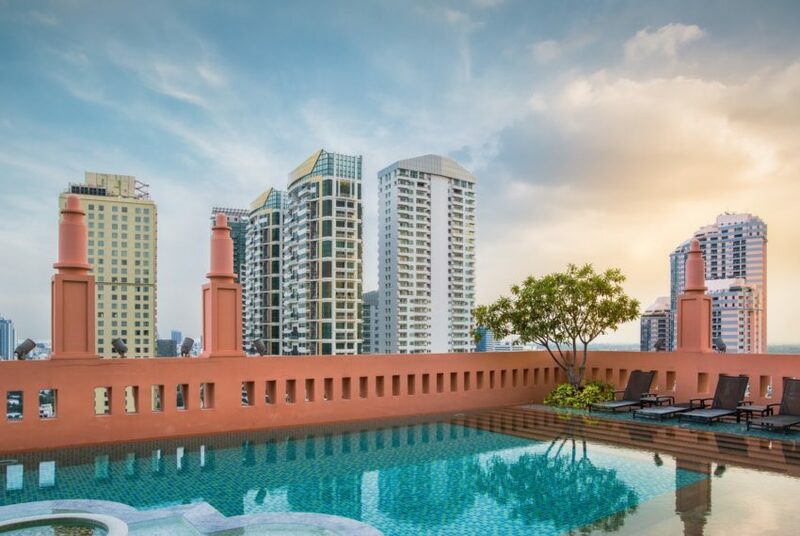 Aguston Sukhumvit 22 is a high rise grade A+ project with a touch of Exotic Spanish contemporary style decor. 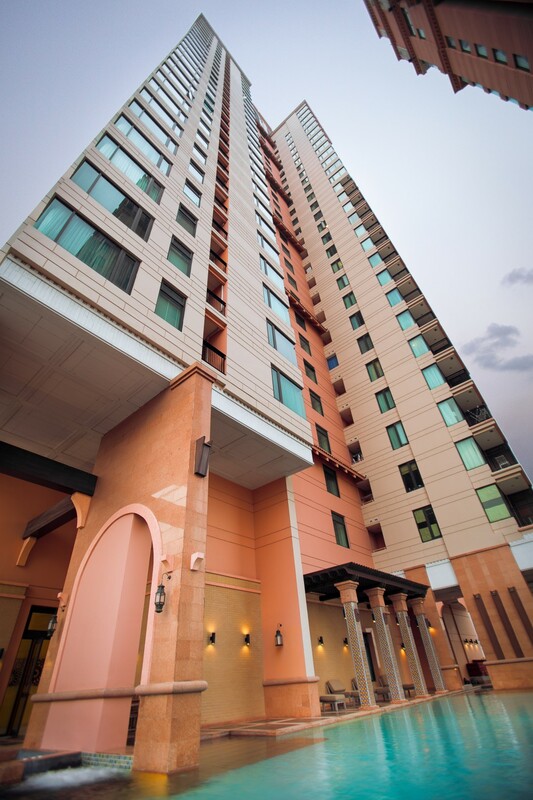 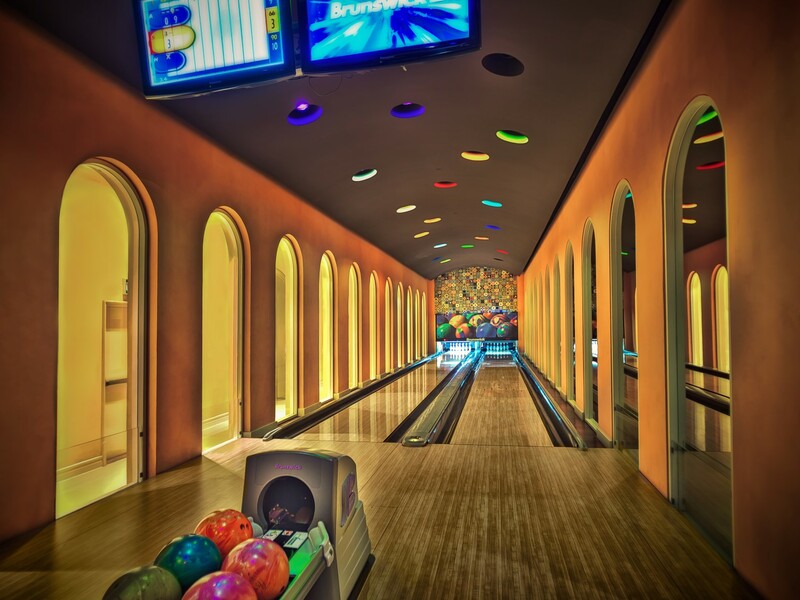 It was developed by Major Development Public Company in 2010. 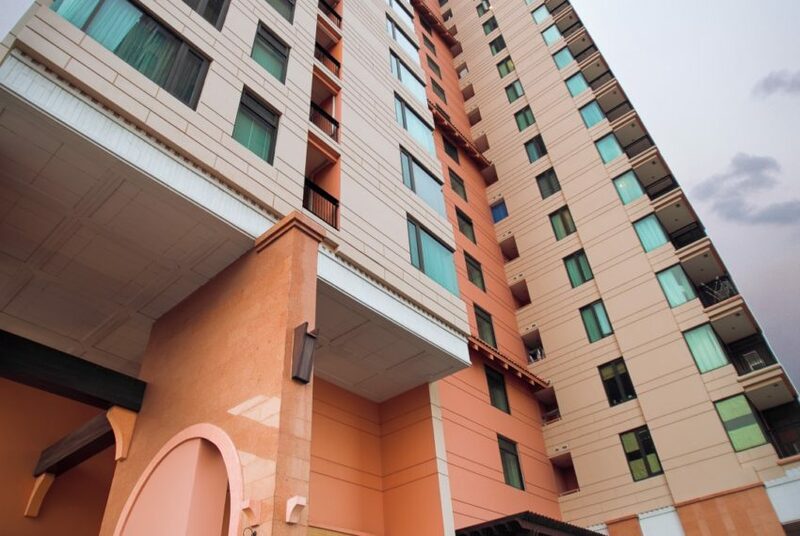 Project has two towers of residential units with a total of 269 units. 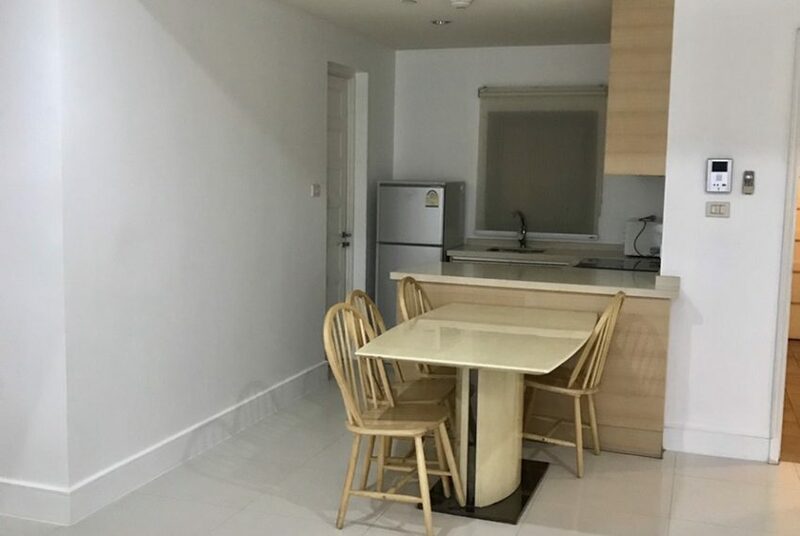 Aguston Sukhumvit 21 condominium is PETS FRIENDLY. 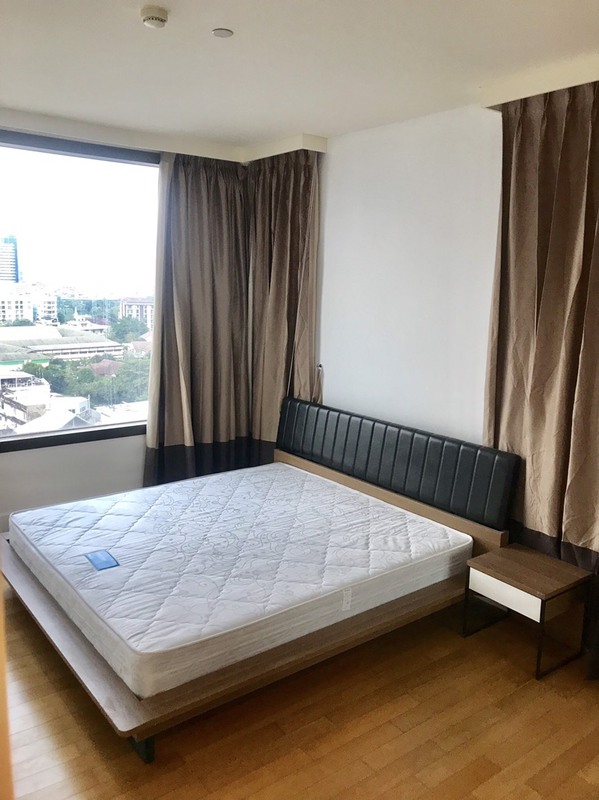 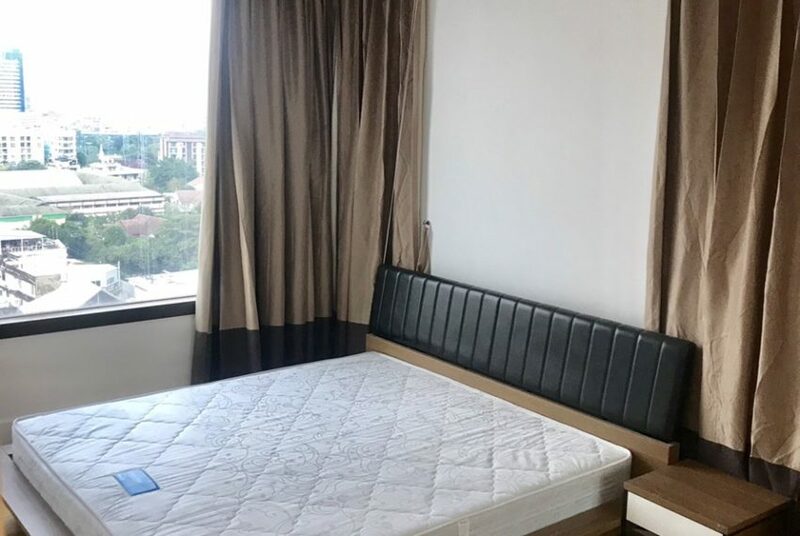 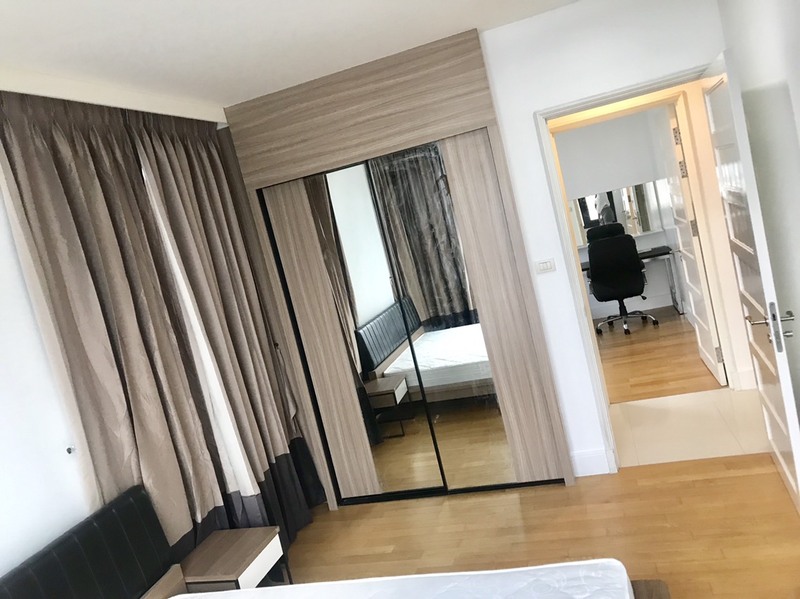 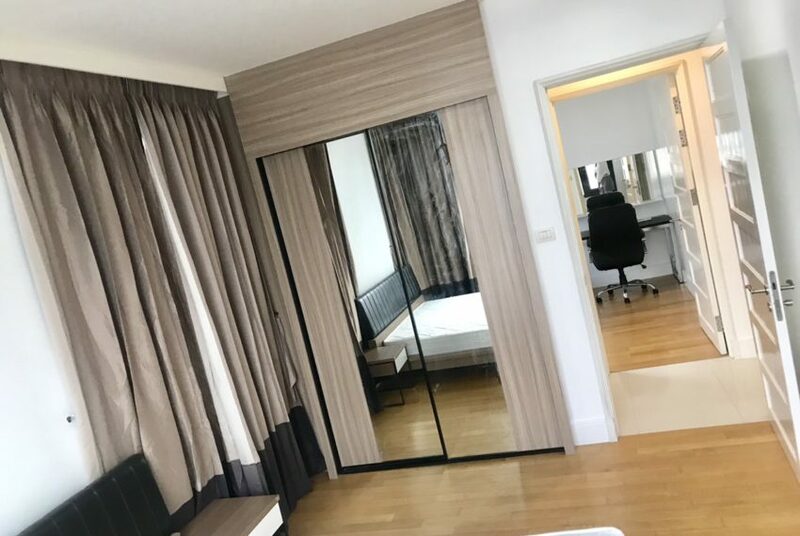 Aguston is a luxury condo at Sukhumvit 22 located in the heart of Bangkok business area, between BTS Asoke and BTS Phrom Pong within easy walking distance to both of these stations. 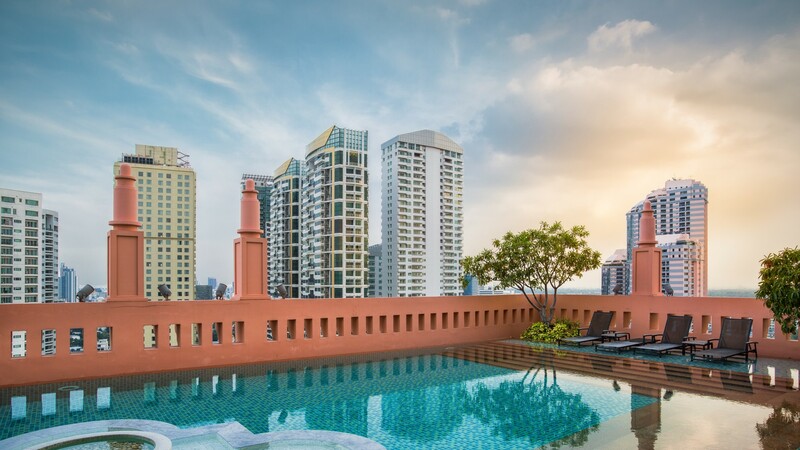 The average sale prices at the project are 20-25% above the average sale price in district and 48-52% above the average price in Bangkok. 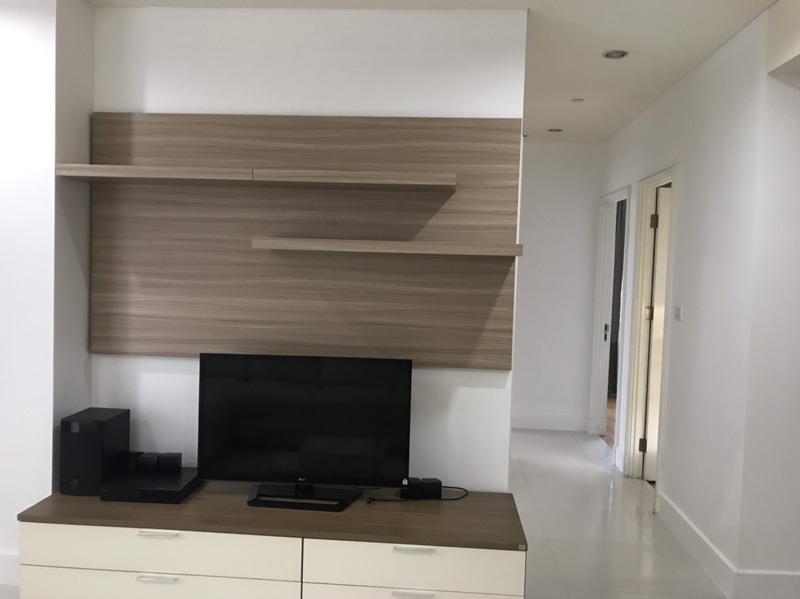 Rental prices in project are 40-45% above average price in district and 45-50% above the average price in Bangkok.